OPENINGS for 2019-2020 WINTER ! 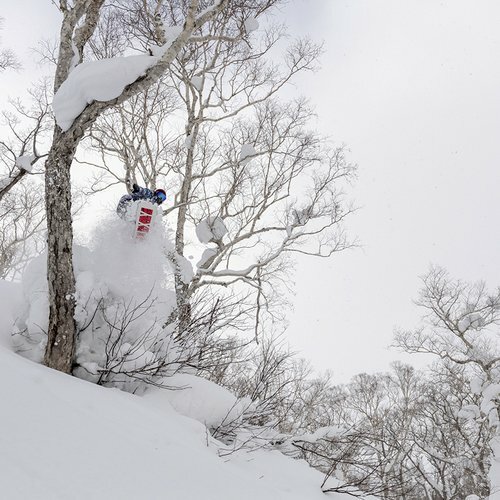 No.1 Ski/Snowboard Rental and Retail Shop in Hanazono Niseko is now hiring for passionate team members! 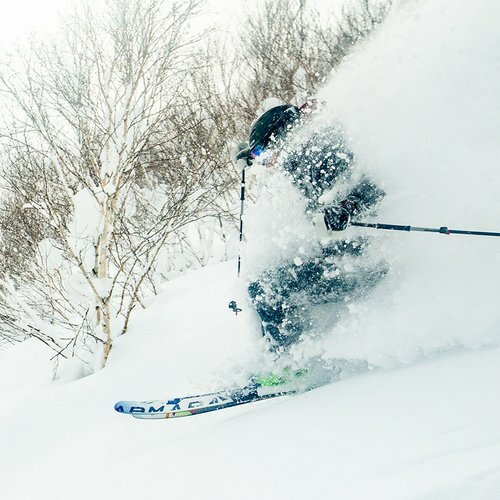 NISS boasts a complete offering of services to accommodate for every guests needs and aspirations, whether beginner or advanced, small child or adult, skier or snowboarder. Assist in on boarding and training of new employees in POS, product knowledge, guest service and sales. Assist Store Manager in communicating company values and goals to the employees. 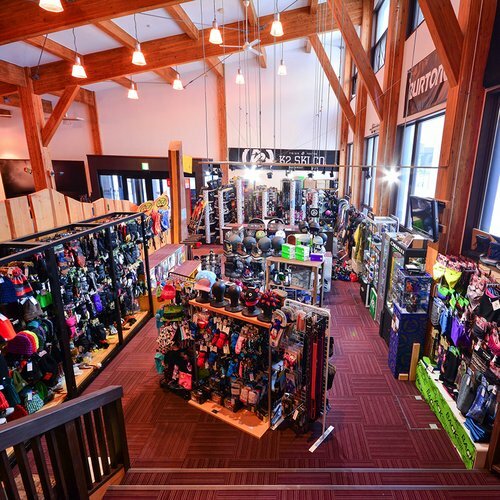 Shift work between 8:00 a.m. - 9:00 p.m.
We are looking for a seasonal Ski Boot Fitting Supervisor to join the team in our new boot shop located in Hanazono Niseko. As a ski boot supervisor you will be responsible for guiding the customer through the process of selecting the correct boot for them, before going on to fit and modify the boot as required. 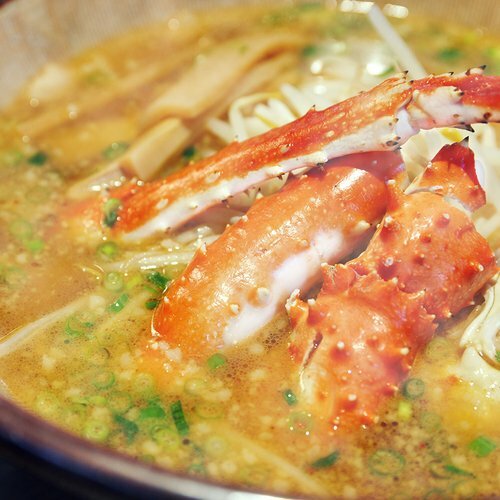 You will be required to have a strong attention to details and skills. You will also be asked to occasionally help other sections of the shop but boot fitting will be your priority. The ideal candidate will have prior ski boot fitting experience, experience working as supervisor in a boot retail area and the ability to work with and control staff and shop responsibilities. We are looking for seasonal Ski Boot Fitters to join the team in our new boot shop located in Hanazono Niseko. As a ski boot fitter you will be responsible for guiding the customer through the process of selecting the correct boot for them, before going on to fit and modify the boot as required. You will be required to have a strong attention to details and skills. You will also be asked to occasionally help other sections of the shop but boot fitting will be your priority. The ideal candidate will have prior ski boot fitting experience, however we are willing to offer the right candidate a trainee boot fitter position when you will be given full training adn be able to learn first-hand the skills required to become a skilled boot fitter. WANNA SEE ALL OPENINGS? :) CLICK Here !